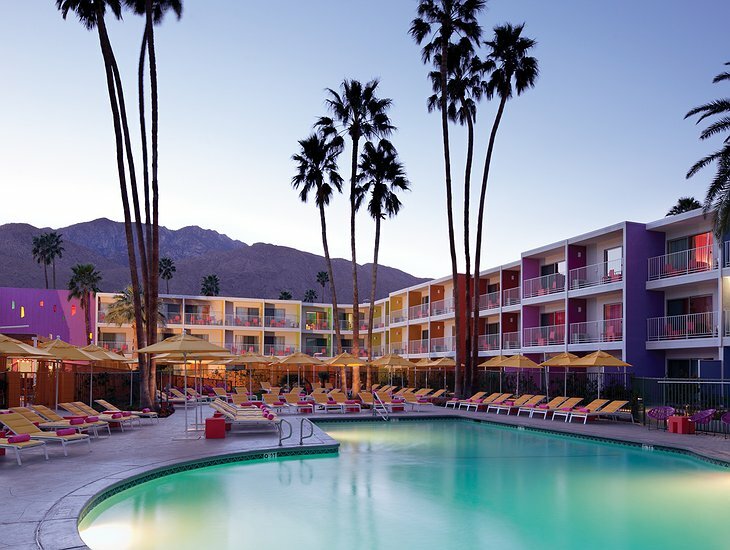 Palm Springs is an American resort popular with celebrities and people who with a passion for living. 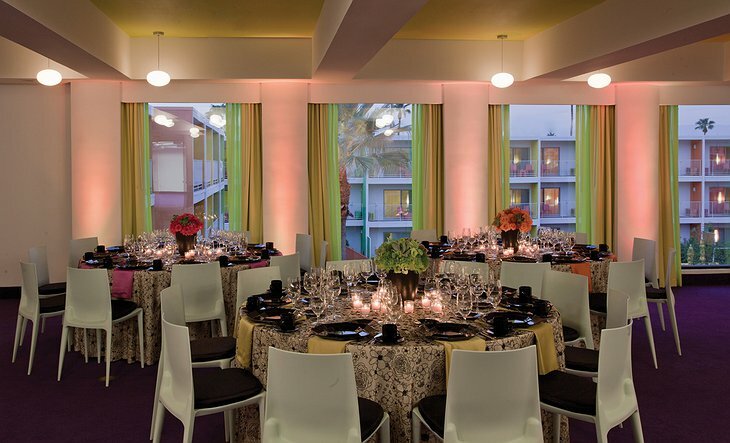 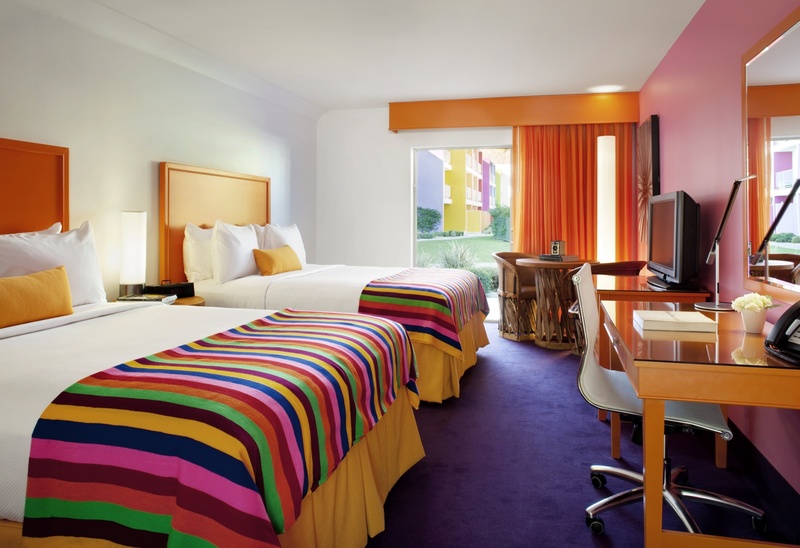 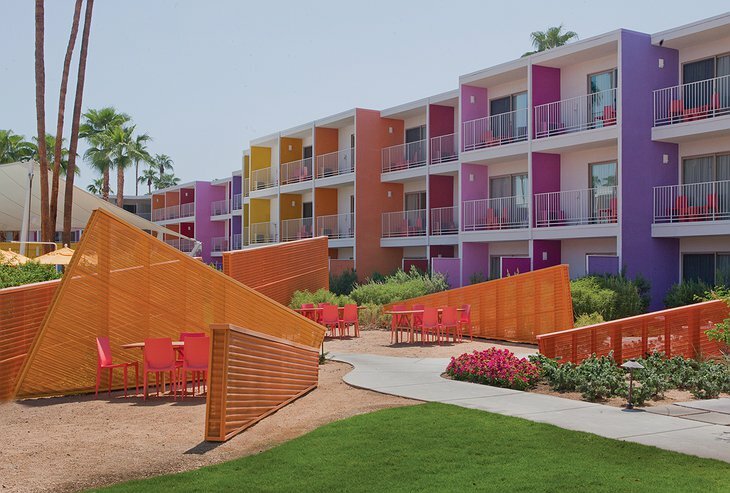 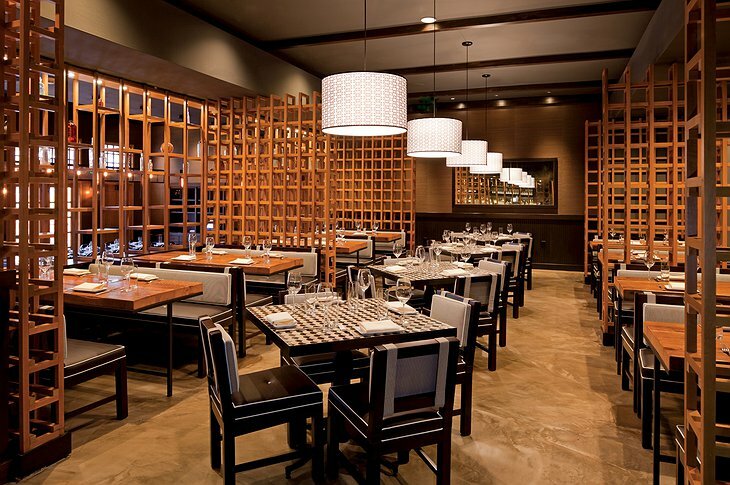 The Saguaro stands in the resort with a youthful colour scheme inspired by desert flowers. 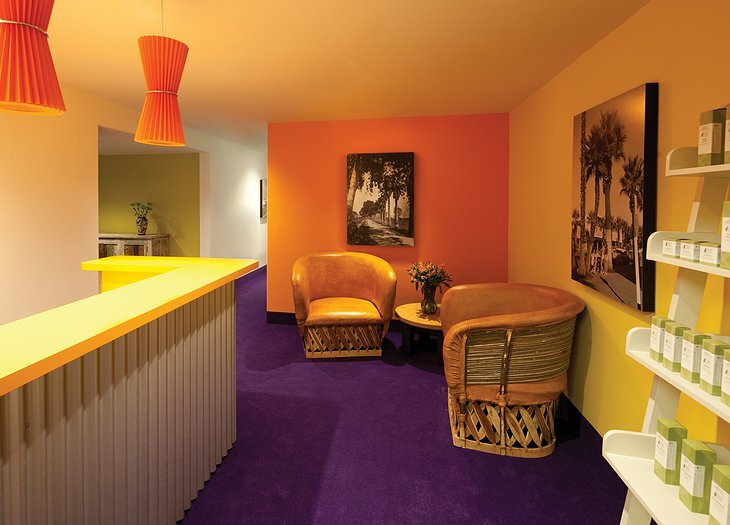 Famous architects, Stamberg Aferiat designed the colours and interiors and used the rainbow as a concept that flows throughout the original modernist structure. Of course, there is a huge swimming pool and lounge area in the hotel’s large courtyard and a restaurant with a luxury Tapas menu. 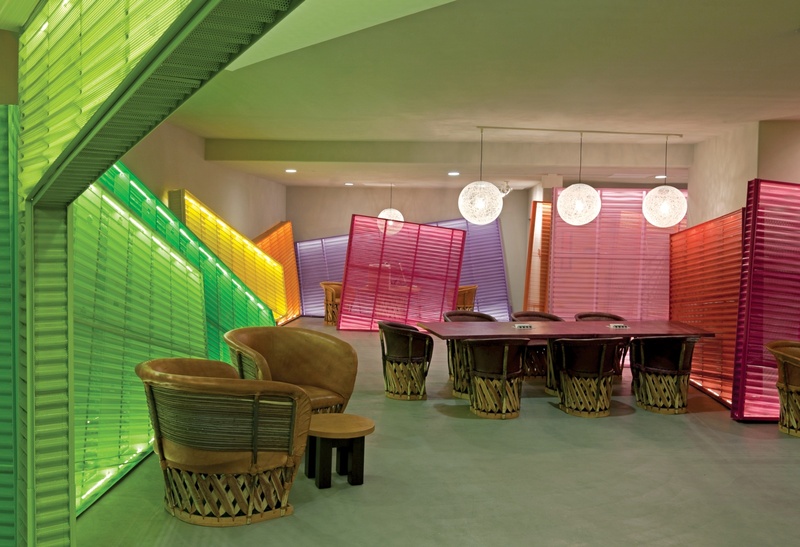 The interiors are all citrus juice and comfortable luxury. 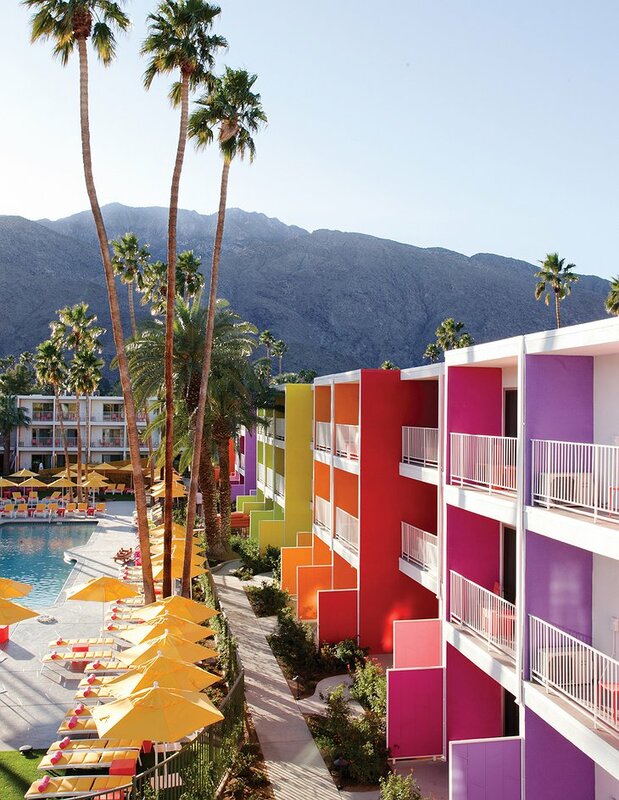 The San Jancinto Mountains are nearby and are a favorite among mountaineers, artists and filmmakers. 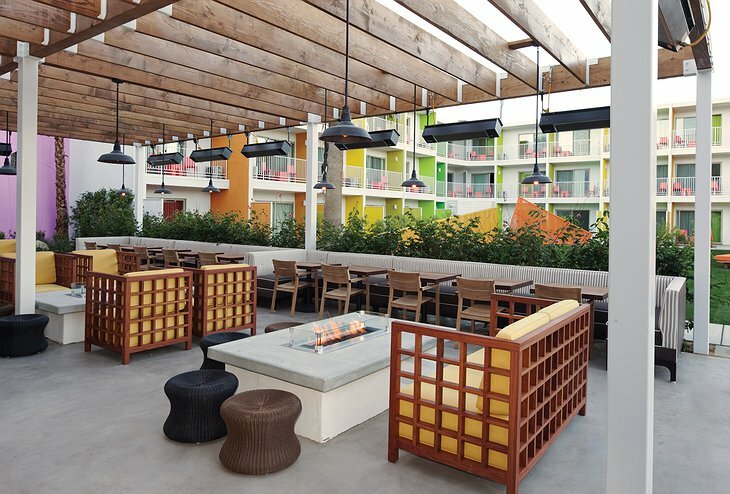 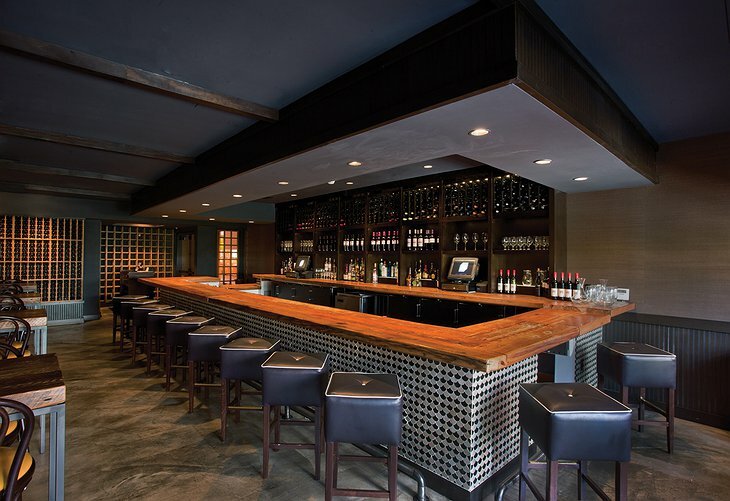 TV Chef, Jose Garces created the menu fusing Spanish and Mexican styles and the tequila bar hosts over 100 fine sipping tequilas: a perfect spicy bite to the desert days. 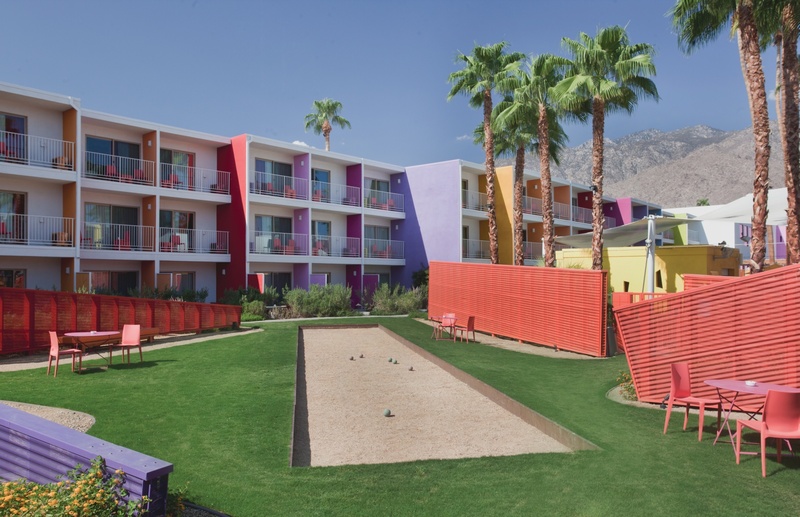 There is also a spa with nourishing beauty treatments and massages and lots of activities available from hiking to golf.